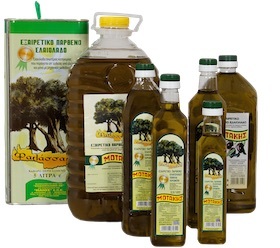 The vendible of olive oils that our company supplies are: olive oil, virgin, extra virgin, pomace oil and available in packs 0,25L, 0,50L, 0,75L, 1L, 2L, 5L, 10L and liters. 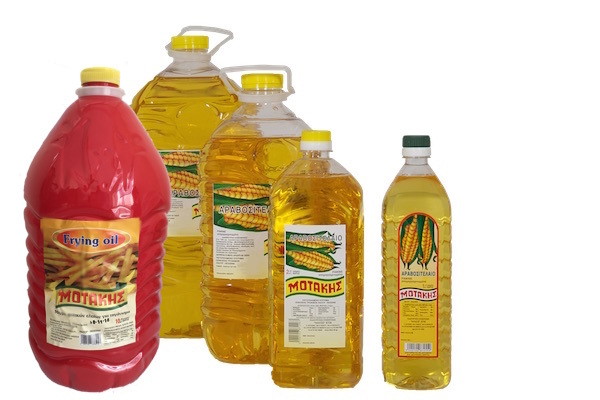 The vendible of seed oil that our company supplies are: corn oil, sunflower oil, soya-bean oil, cottonseed oil and they are disposed in 1L, 2L, 5L and 10L liters pet type. 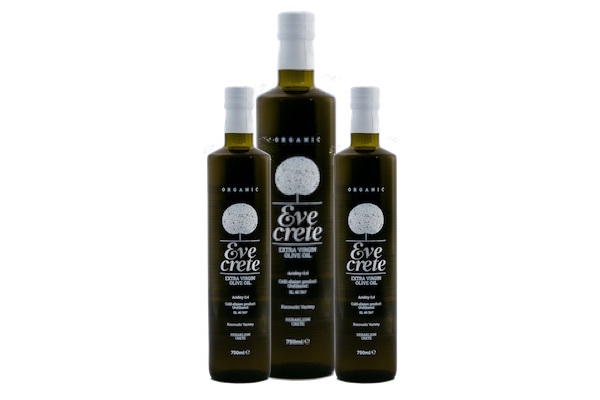 Eve Crete organic olive oil of high quality from Crete Greece. It is obtained directly from hand picked, sustainably grown and organic olives. 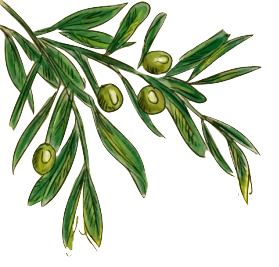 "Helios", an oil company directed by skillful executives with a modern business approach, dynamically entered the olive and seed oil market. 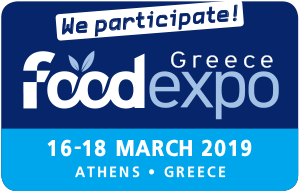 It rapidly managed to position itself as one of the best companies in her field and to be one of the firsts that took the bounty from the European Community for the excellent quality of her products..